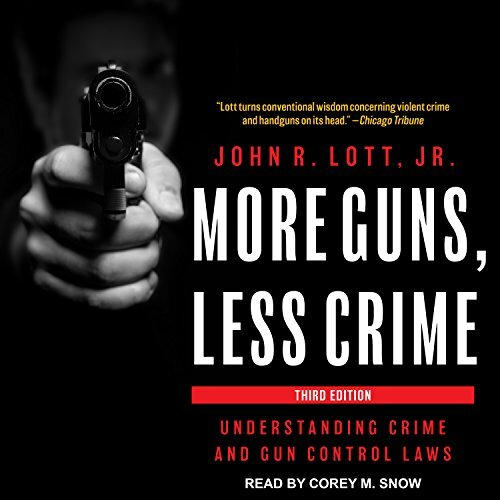 Showing results by author "John R. Lott Jr"
When it comes to the gun control debate, there are two kinds of data: data that's accurate and data that left-wing billionaires, politicians, and media want you to believe is accurate. 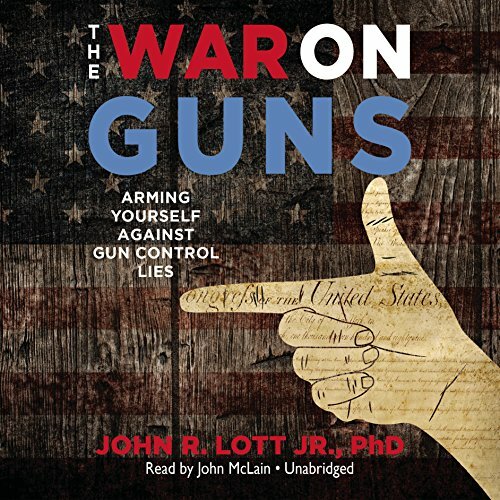 In The War on Guns, economist and gun rights advocate John Lott turns a skeptical eye to well-funded antigun studies and stories that perpetuate false statistics to frighten Americans into giving up their guns. 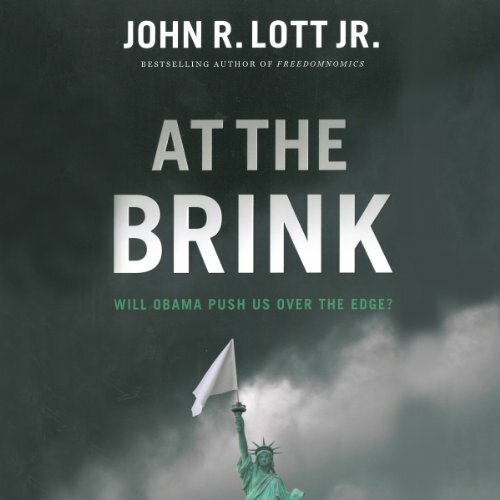 Will Obama Push Us Over the Edge? Over the past four years, President Barack Obama has systematically undermined every pillar of America’s strength and vitality from the economy to health care to immigration to energy policy to personal liberty. 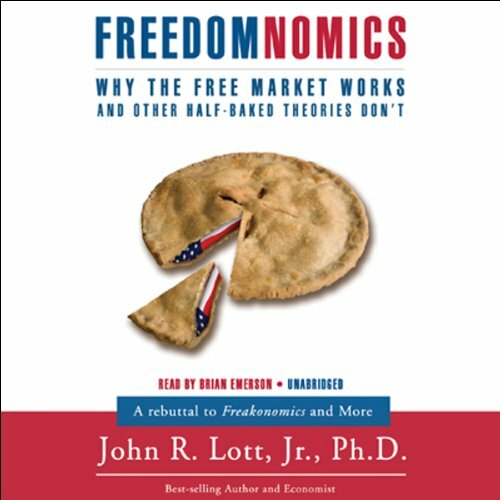 With a bloated federal bureaucracy, staggering national debt, crippling unemployment, a crushing burden of regulation and red tape for private business and entrepreneurs, zealous pursuit of far-left pet projects, and attacks on every Constitutional freedom imaginable, Obama has brought America to the brink of disaster.